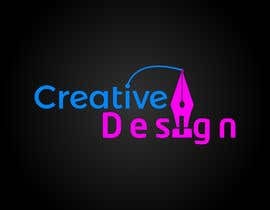 My need Logo Design. 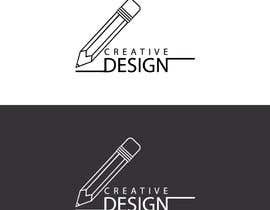 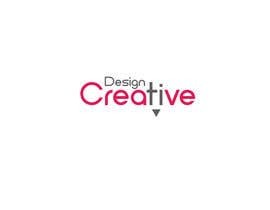 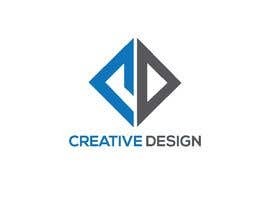 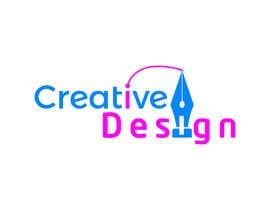 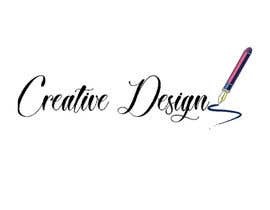 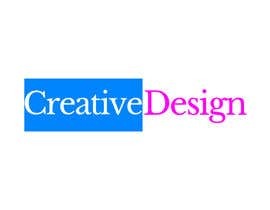 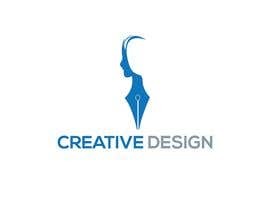 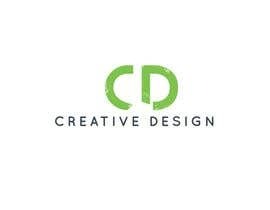 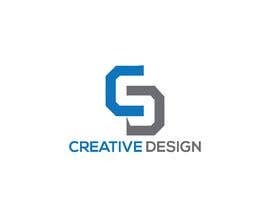 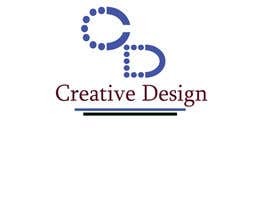 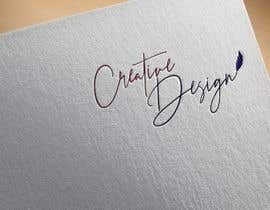 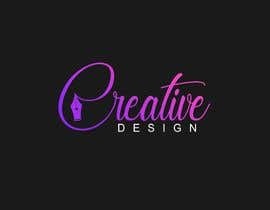 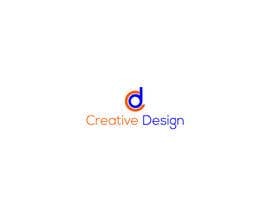 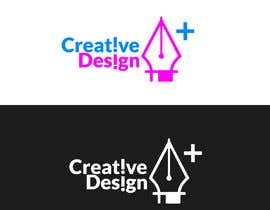 My Logo Name is "Creative Design"
Hello Designer this design need 12 Pm. 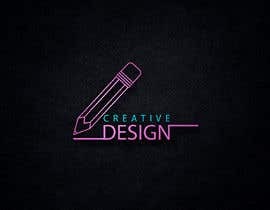 so quick submit your design.